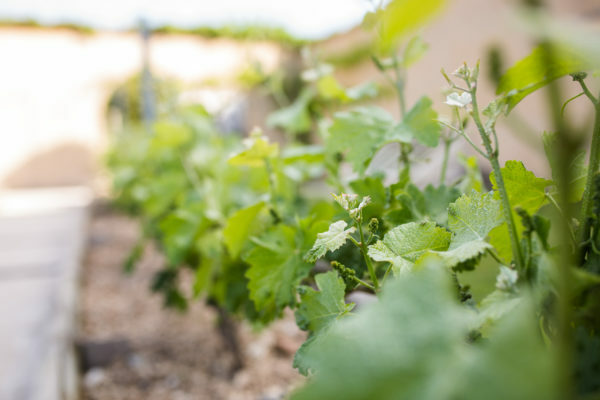 Start your journey here to discover Sancerre and learn more about the appellation as well as finding the wine you need! Dominating the Loire from its peak, the Sancerre vineyard was predestined for viticulture. It covers more than 2 900 hectares and 14 municipalities. 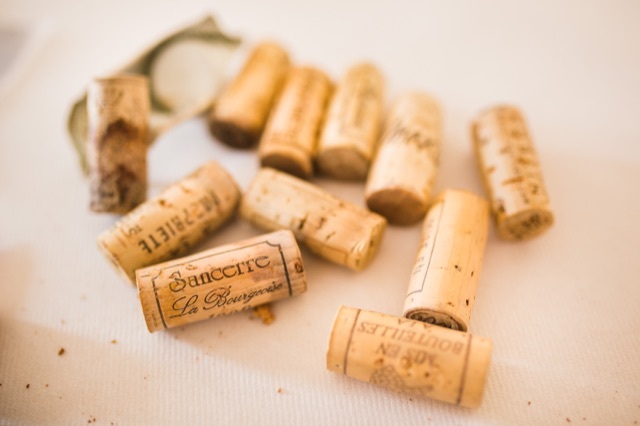 Find the Sancerre you need via our search engine!